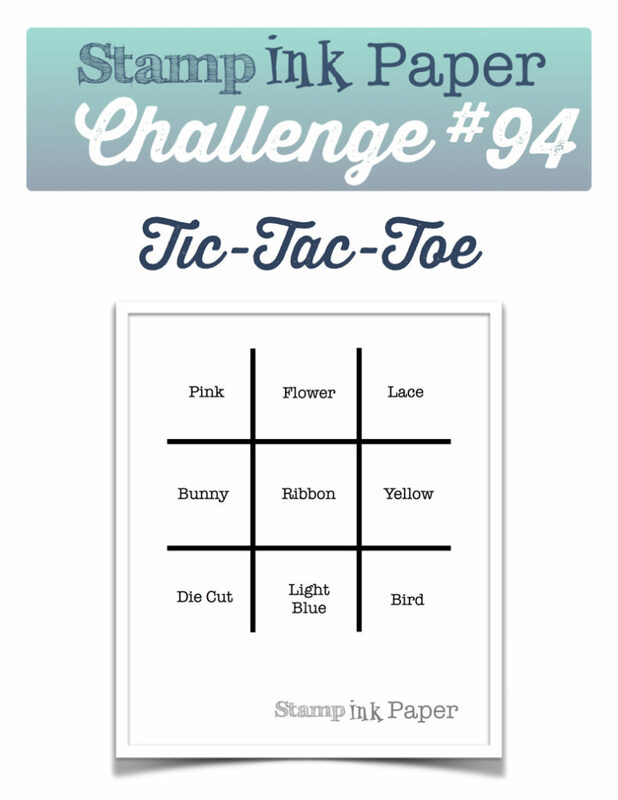 Home / Blog / SIP Challenge 94 – Tic-Tac-Toe from LeAnne! 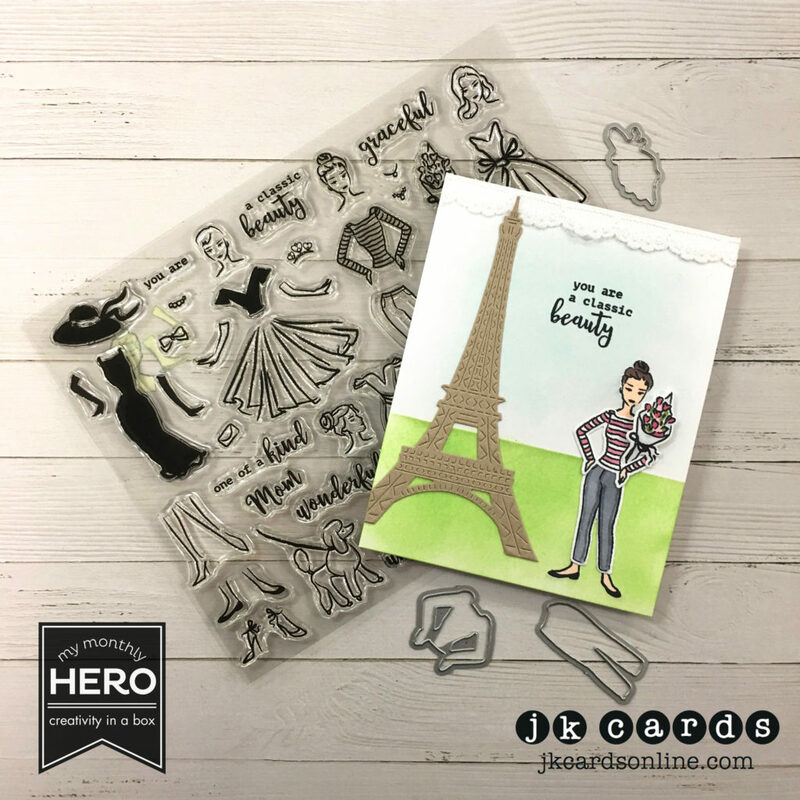 This entry was posted in Blog, Cards, Copic, Crafts, Hero Arts, My Monthly Hero Kit, Photopolymer, Stamps and tagged Card Making, Crafts, Hero Arts, My Monthly Hero, SIP Challenge. Bookmark the permalink. This is a really cute card, Justin. I love the Eiffel Tower with the girl, who looks like Audrey Hepburn, paired with a perfect greeting. Your coloring is superb as always. YES! Spring is finally here. Have a great day! Love, love, love this card Justin and the stamp set reminds me of paper dolls. I loved playing with paper dolls as a child. Your placement is perfect and I have to agree with HJ that your coloring IS superb! What a fun card. Thanks Grace! I like the set too, and it does remind me of paper dolls too! Great card Justin! What a great stamp set. It’s like playing with paper dolls when I was a kid. I was wondering if you purchased this set. When I first saw it I was like, “oh, not me” but I get the monthly kit and I love it!!!! LOl, My hubby has been sitting on the couch all evening working on our taxes. Complaining the whole time. I offered to quit work, that just made him grumble even more. I always get the Hero Kits, they are always really good! Always something fun to o with them!